Our products make light work of the tedious and time-consuming parts of construction, building and electrical maintenance. We make and supply some of the best self-drilling, anti-corrosive and strong fasteners on the market to tradesmen throughout the UK via our network of distributors, builders merchants and electrical wholesalers. 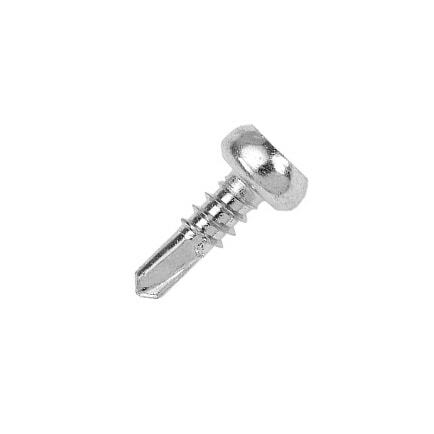 The Carpenters Mate range of high quality self-drilling timber screws and tools are designed to provide a superior finish to every project. 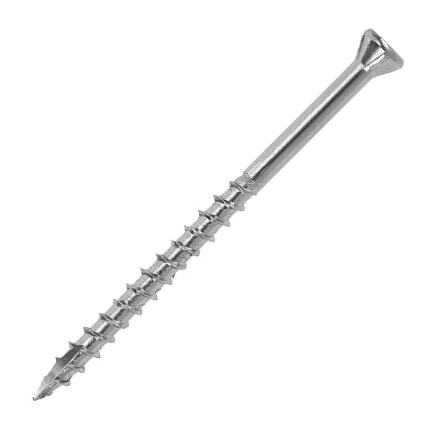 Designed for electricians by electricians, Orbix self-drilling screws have been developed to help speed up installation time on electrical projects. CAMO self-drilling decking screws makes laying perfect decking astonishingly fast and easy – with no visible screw heads to detract from the appearance. 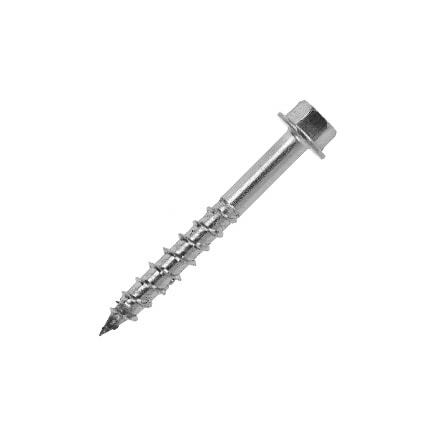 The FastenMaster range of heavy duty structural screws are precision-engineered in the USA and are suitable for all types of construction projects. OSC sales offer excellent customer service and distributor support regardless of the brand you stock. Orbix, Carpenters Mate, Fastenmaster and CAMO products are known in the industry for their exceptional quality. 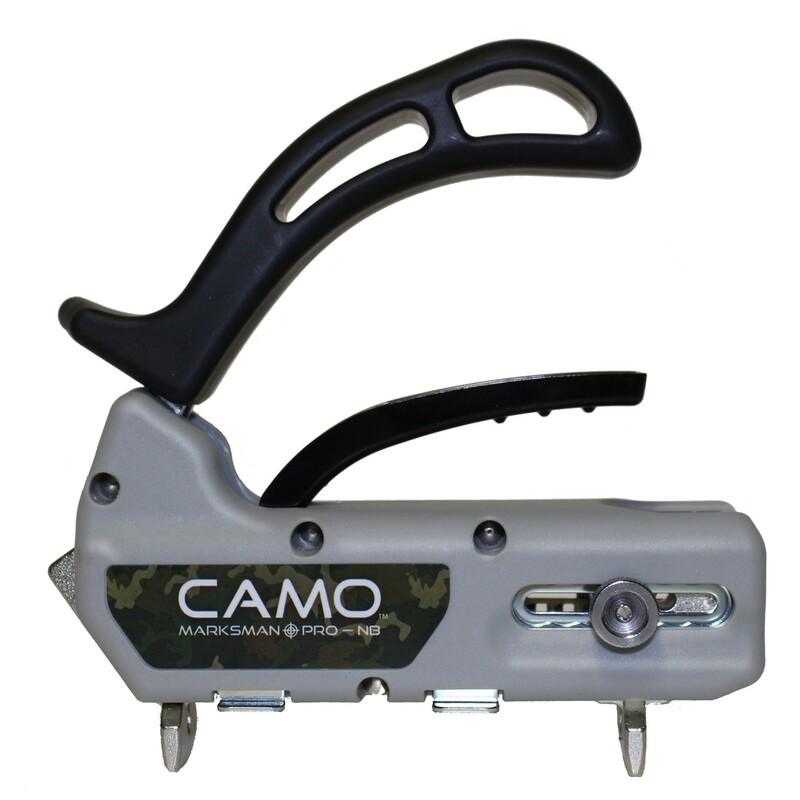 We are the sole importer for FastenMaster and CAMO in the UK. Established in 1998, we initially begun by distributing FastenMaster self-drilling screws manufactured in the USA. To this date, we’re still exclusive distributors. Since then, we've seen the need for quality timber fasteners for UK sizes increase and so Carpenters Mate was created. We then added Orbix self-tapping screws for electricians to our range and not long after we became exclusive importers of CAMO edge decking system. Our three core values run through each and every one of our brands: quality, efficiency and safety. Find out more information below. Follow us on Twitter, and get all the latest news and updates on all things OSC. Like us on Facebook, and get all the latest news and updates on all things OSC. I am happy to receive the latest news and promotions by email.